A single moment is all it takes to change things. London Crane wasn’t sure what possessed her to accept a dare to go explore the woods where one of her neighbors had disappeared. With five of her classmates tagging along, she assumed they wouldn’t find a thing. When the group finds several jewels buried in a clearing, they think they’ve stumbled on a smugglers’ den. They never expected to find a portal to another world hidden in that same spot, nor for one of them to accidentally fulfill an ancient prophecy. 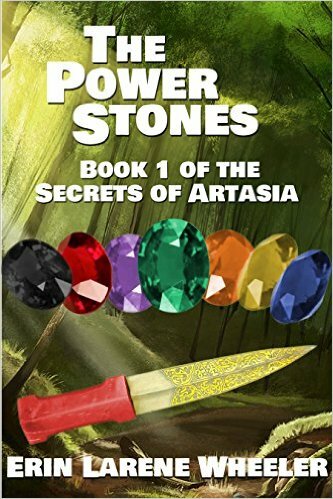 Will they choose to go back to their old lives or stay in the mysterious world of Artasia?